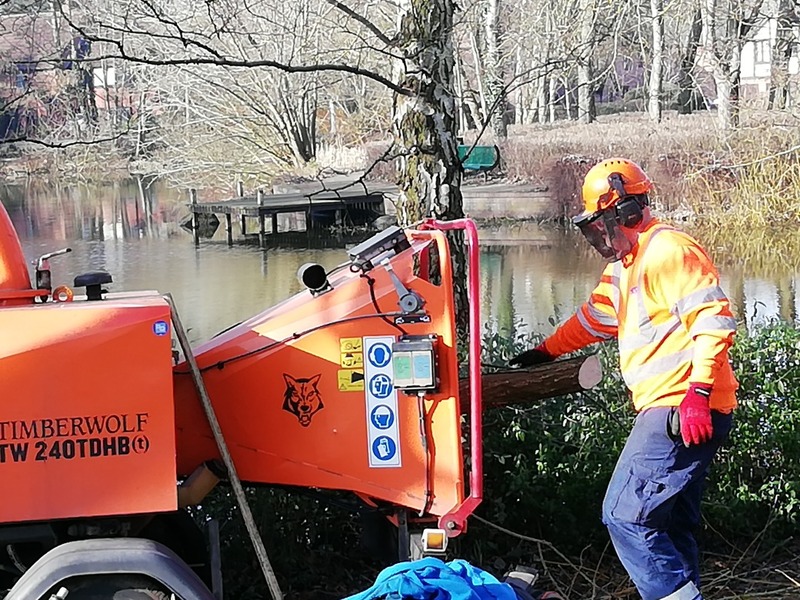 The woodchippers/shredders course covers pre-use checks, maintenance, identification of controls, instruments and operating the machine safely. Integrated assessment with both Lantra and City and Guilds(NPTC). If an independent assessment is required this will take place a few days after training (NPTC only). •	Prepare machine for transport and storage. On-site to groups, email info@groundstraining.com for a quote stating how many people you anticipate will attend. Those who use a woodchipper/shredderr as part of their work, for example , cemeteries, parks, gardens and amenity horticultural staff etc.